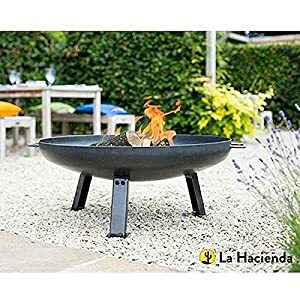 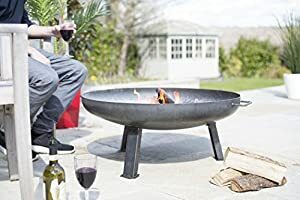 We are reluctantly selling the sought after La Hacienda Pittsburgh Steel Firepit - Medium - 80cm Diameter for a great price. 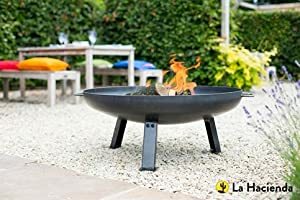 Don't pass it by - purchase the La Hacienda Pittsburgh Steel Firepit - Medium - 80cm Diameter online today! 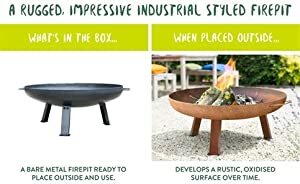 Pittsburgh Industrial Firepit - Medium Turn up the heat with the medium industrial style Pittsburgh firepit. 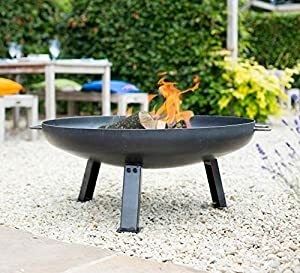 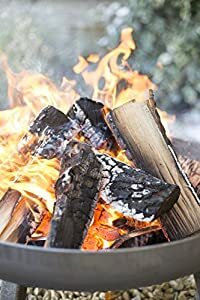 Made from heavy gauge steel with a large wide mouth, this fire pit brings the heat by giving a 360-degree view of the fire. 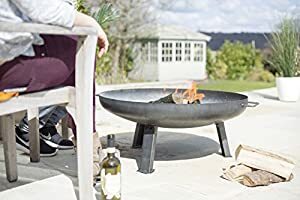 Starting off with a gunmetal grey oiled finish, the fire pit weathers and develops to have an oxidised and rustic surface. 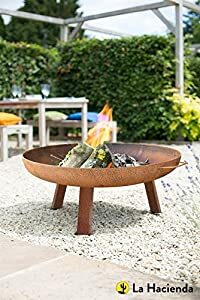 Place amongst contemporary rattan furniture, bright bold plant pots on a patio and create a focal point in your outdoor space. 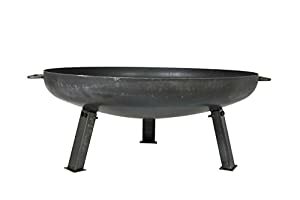 Height 33cm, diameter 84cm.